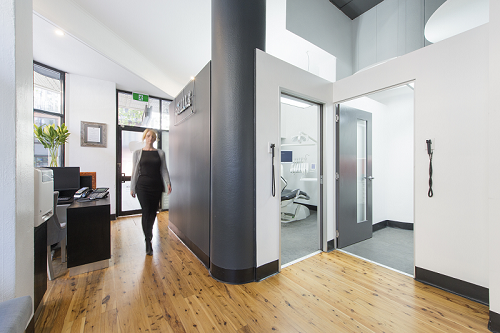 Dr Peter Poulos sees patients in his brand new, state of the art dental complex, conveniently located opposite the Westfield Shopping Centre Car Park (Grafton St entrance) in Bondi Junction. 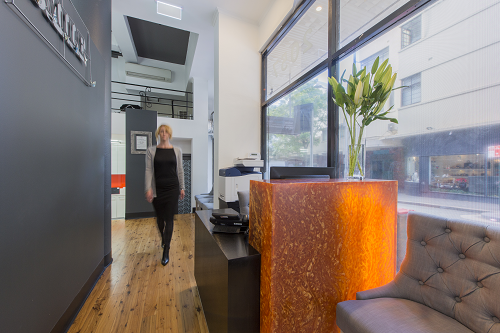 Or you can also meet Dr Peter Paulos at our Potts Point practice which is conveniently located on Macleay Street in Potts Point. 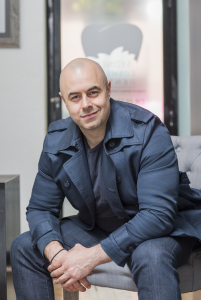 Use our quick and easy Enquiry Form to make an appointment to see Dr Peter Poulos, and you will be well on your way to achieving your ideal beautiful smile! Or contact us at our surgery for further information on any of our dental services.